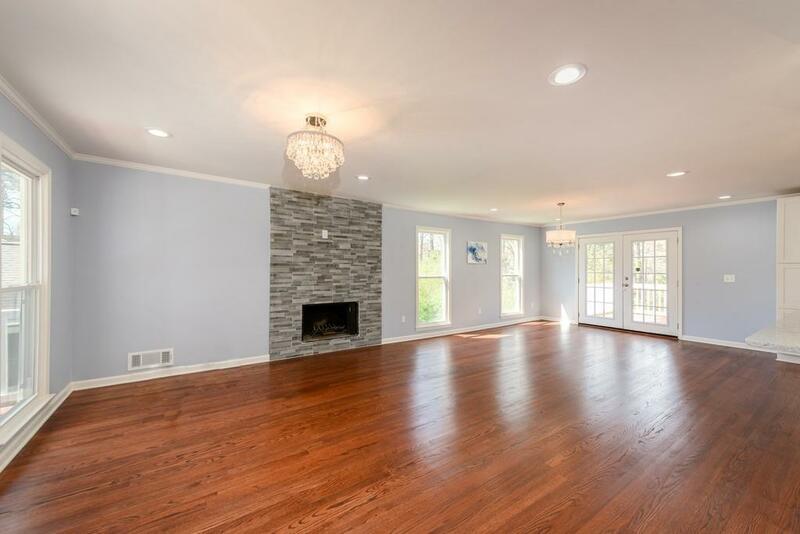 This Like NEW Construction in Brookwood School District has it ALL! Completely Open Floor Plan. 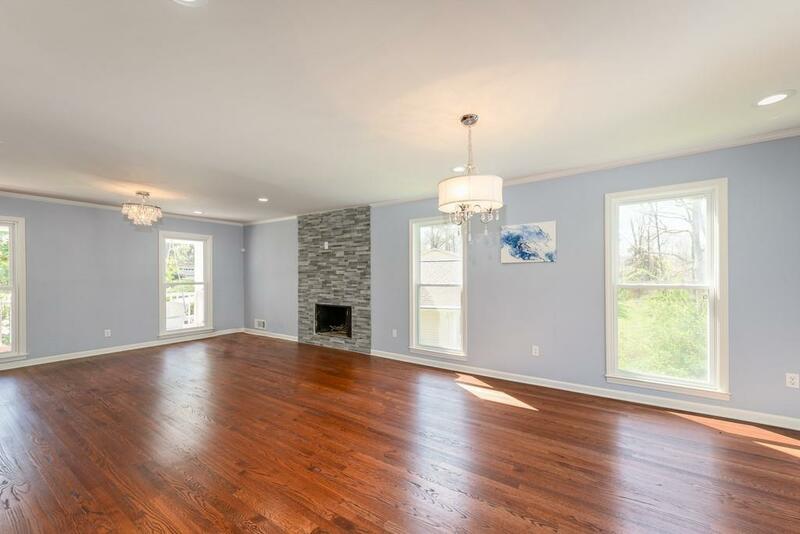 New Chef's Kitchen w/ Cabinets Galore, New SS Appliances,New Hardwood Floors on Main. 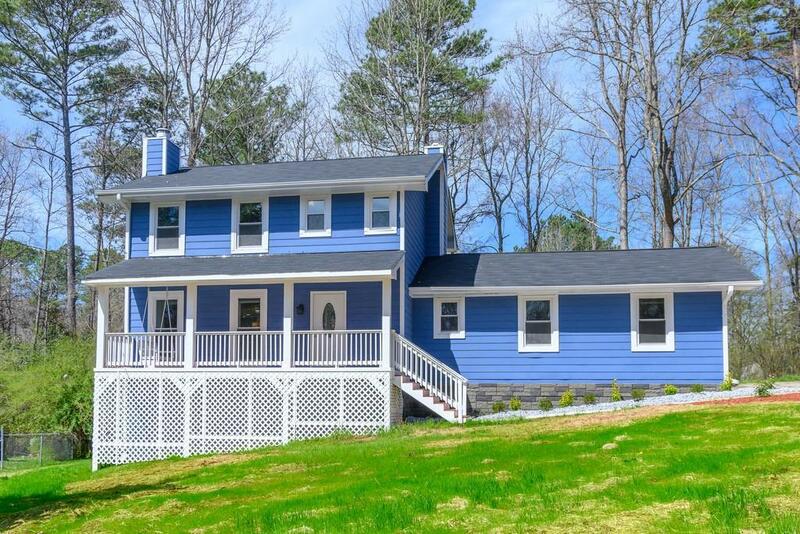 True Master Suite w/ renovated bath including double vanity & walk-in shower and closet. Large Supporting Bedrooms w/ renovated shared bath. New Carpet Throughout. 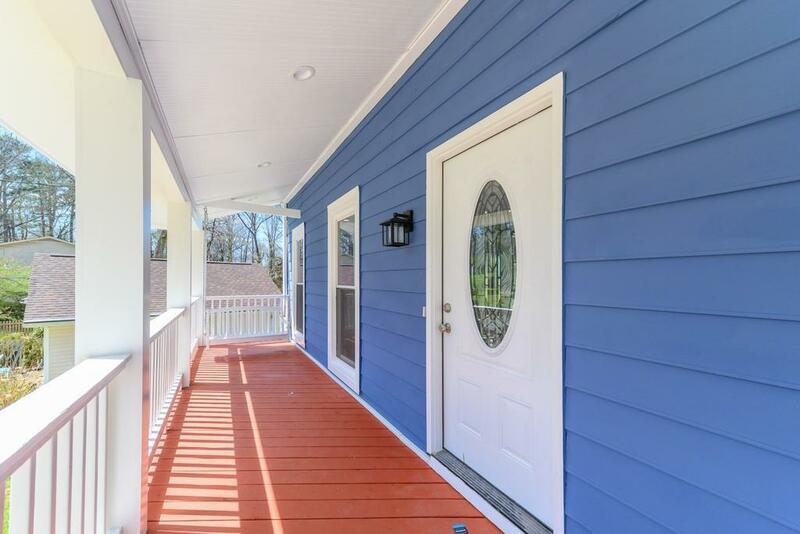 Finished Terrace Level w/ media/play room & bedroom w/ full bath. New HVAVC. New Windows. New Roof. New Water Heater. New Fixtures. New Rocking Swing front Porch & Back Deck. This is a MUST SEE!